Do you like the idea of protecting people? Can you work in the face of danger? Do you want to help people figure out the legal system? 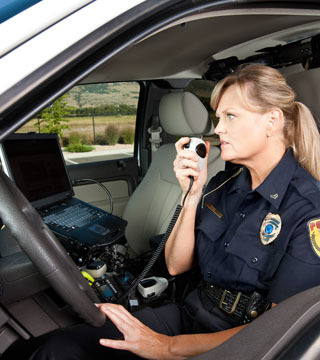 Law, public safety, corrections, and security workers are found in a variety of settings. For example, you might guard the public and enforce the law as a police officer or security guard. Or, you might provide fire protection as a firefighter. Other workers provide legal services to people who commit crimes. For example, you might monitor activities within a prison, advise clients of their legal rights, or research legal procedures to support court cases. Visit a local courthouse or public safety office. Volunteer with programs for at-risk youth or ex-offenders. Job shadow a lawyer at a legal firm. Attend court hearings and other public legal procedures.